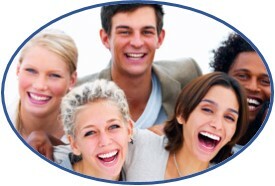 By Peaceful Waters provides comprehensive counselling services for individuals, couples, families and groups. We work to provide healing and hope in a way that the whole person – including emotional, behavioural, cognitive, and spiritual components – is valued, affirmed and empowered. Our trained and compassionate therapists are dedicated to the wellbeing of each of our clients, and provide the utmost in care and service. We also provide child centred divorce services for families working through the pain of separation, to support them in their commitment to shield their children from adult conflict. Our services include parenting co-ordination, child interviews, reunification counselling, and mediation, and we also facilitate supervised exchanges and visits for families who need them. 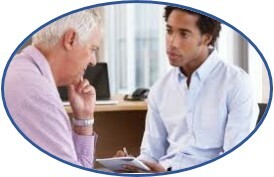 In addition to serving individuals and families, we also provide counseling services for corporate bodies. We partner with local companies to provide the counselling component of their Employee Assistance Program (EAP), and we offer a Congregational Assistance Plan for Churches who wish to provide professional counselling for their members. We have office locations across SW Ontario, putting us right within the communities where our clients need us.